Sign up and receive Property Email Alerts of Townhouses to let in Cantonments, Accra. This is a uniquely crafted development located in the prime Cantonments Area, boasting easy access to several key destinations. The development comprises of two townhouses neatly spread over three floors. Each townhouse has two en-suite bedrooms, a fully fitted kitchen, and a large well lit living/dining area. Each house also comes with a two-car port and a one bedroom boys quarters. The development also benefits from backup water supply, a security post, electric fencing and a lovely rooftop terrace with a beautiful view. 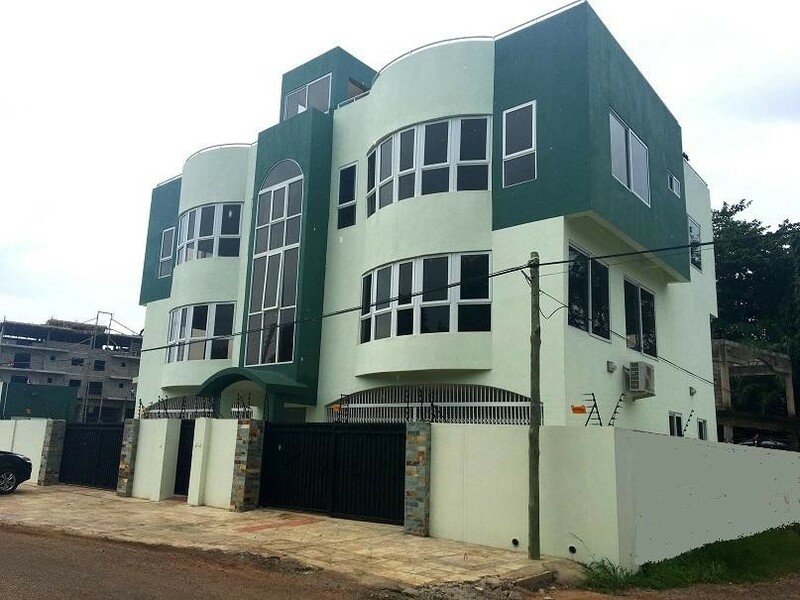 Sign-up and receive Property Email Alerts of Townhouses to let in Cantonments, Accra.